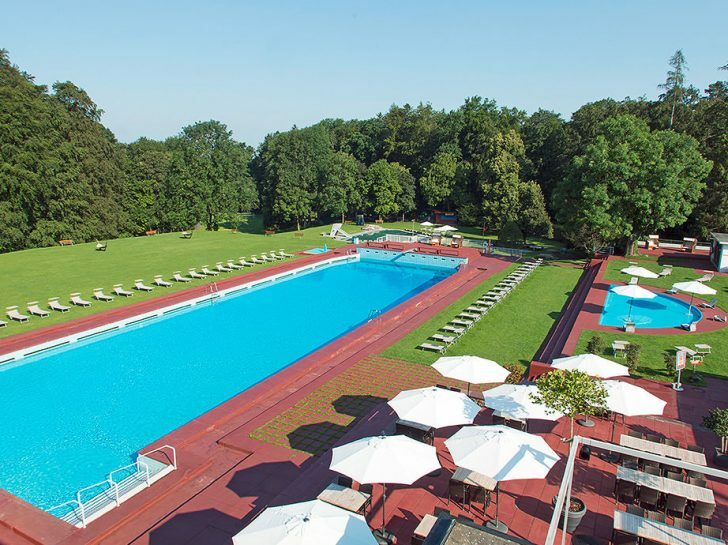 Dolder Hotel AG is a public limited company comprising the five-star Dolder Grand hotel, the four-star Dolder Waldhaus hotel, Dolder Sports and several smaller properties. 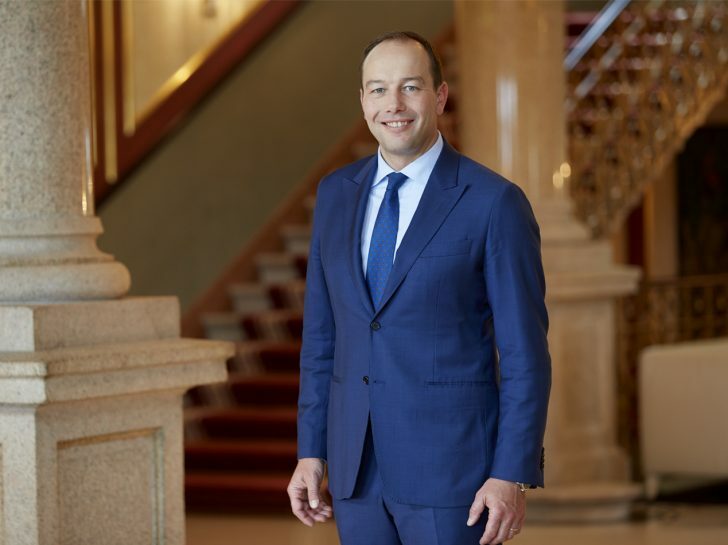 Mark Jacob, from Switzerland, was a member of the opening team in 2007 and has been Managing Director with overall responsibility for the operations of Dolder Hotel AG since 2013. Since 1899, our Hotel has been the setting for personal and inspiring moments that live long in the memory. Occupying a unique elevated location – between pulsating city and invigorating nature – 175 luxurious rooms and suites, exquisite cuisine, a spa encompassing 4,000 square metres and a remarkable art collection create the perfect environment for our exceptional City Resort. 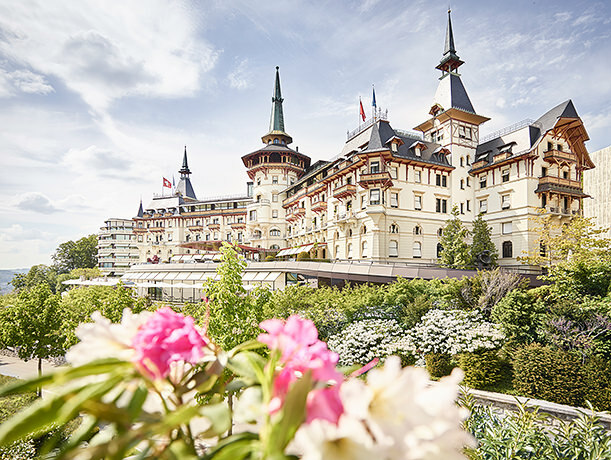 The Dolder Waldhaus has been a feature of the Zurich cityscape for over 100 years. The Dolder Waldhaus is currently closed. The building will be replaced with a brand new construction following an interim period, which will see it made available for temporary use until January 2020. 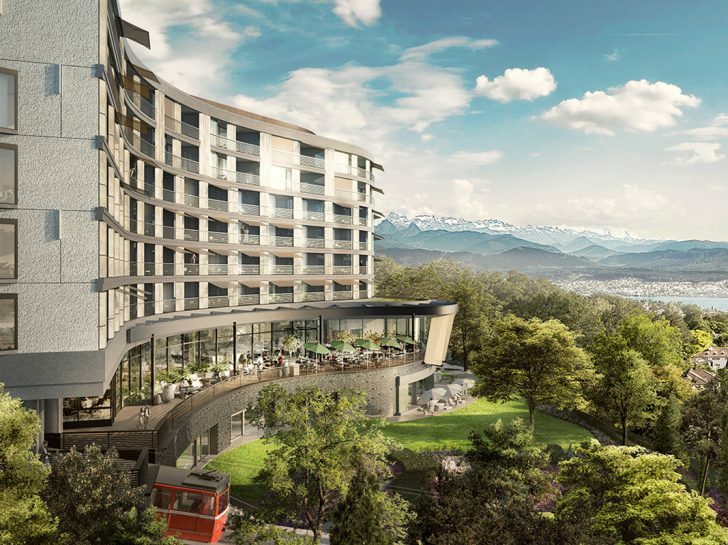 The planned four-star superior hotel will have 97 large hotel rooms and suites, which will all offer a view of Zurich, the lake and the mountains. The Dolder Sports facilities offer a range of different sporting activities. They are situated in natural surroundings and yet still close to the city, providing a wonderful getaway from the hustle and bustle that can be easily reached using public transport.